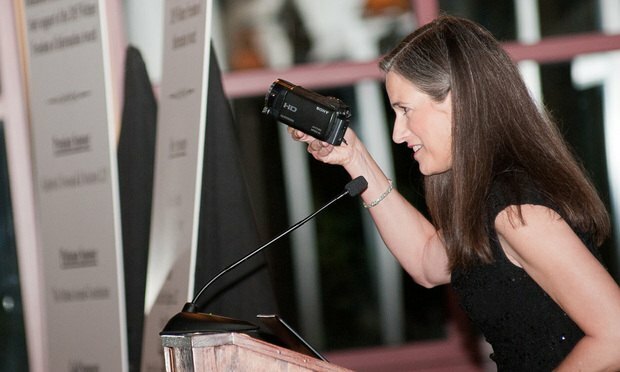 First Amendment lawyers say that the conviction of Georgia citizen journalist Nydia Tisdale for misdemeanor resisting arrest, even though she was cleared of felony obstruction and criminal trespass, could embolden more prosecutions of journalists gathering the news. An Atlanta attorney who practices First Amendment law says he fears the conviction of a citizen journalist and videographer this week on a misdemeanor obstruction charge—even though the jury cleared her of felony obstruction and criminal trespass—will lead to more prosecutions of journalists in pursuit of stories. Christopher Wray, whose latest financial disclosure was made available this month, had been a King & Spalding partner for 12 years up until his departure in August 2017.